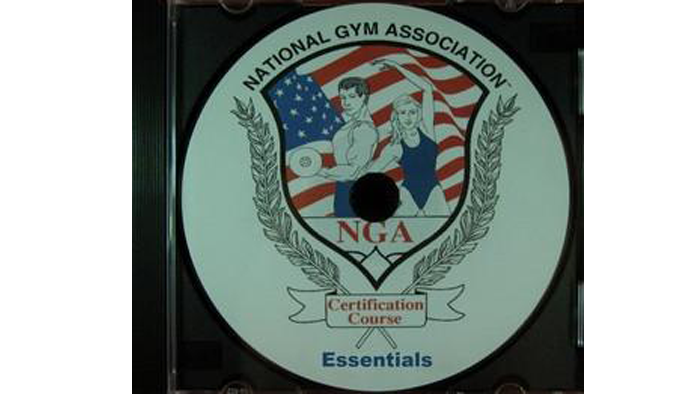 The NGA manual provides the student with essential training concepts and procedures. The 600 page manual includes over 390 illustrations and charts. It is concise, easily assimilated, and addresses core fitness concepts in the areas of Nutrition, Physiology, Biochemistry, Anatomy, Biomechanics, Ethics and Conduct. 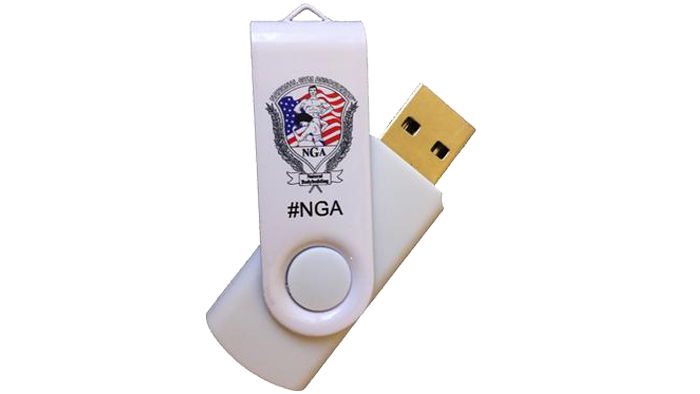 Save $25.00 when you purchase the USB FLASH DRIVE rather than the manual. 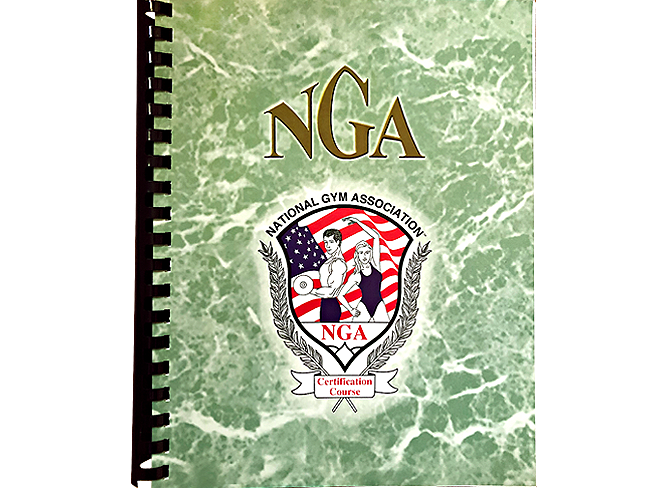 The National Gym Association, Inc. (NGA) Personal Training Guidebook is a supplement to the NGA's Trainers/Instructors Certification Course in booklet format. 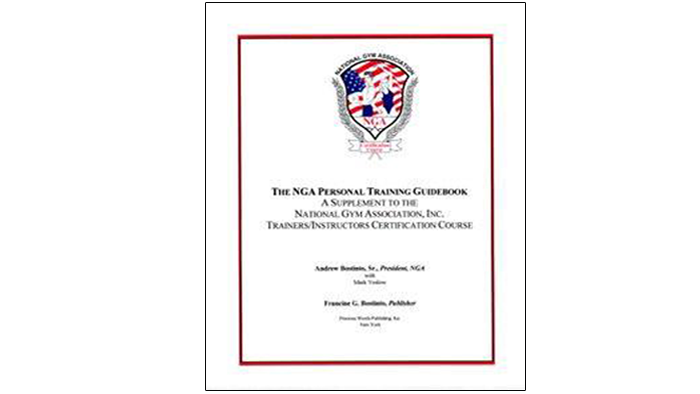 It's a personal training guidebook available in a 54 page booklet or USB FLASH DRIVE, which condenses practical principles in training a client and creating a personalized program.